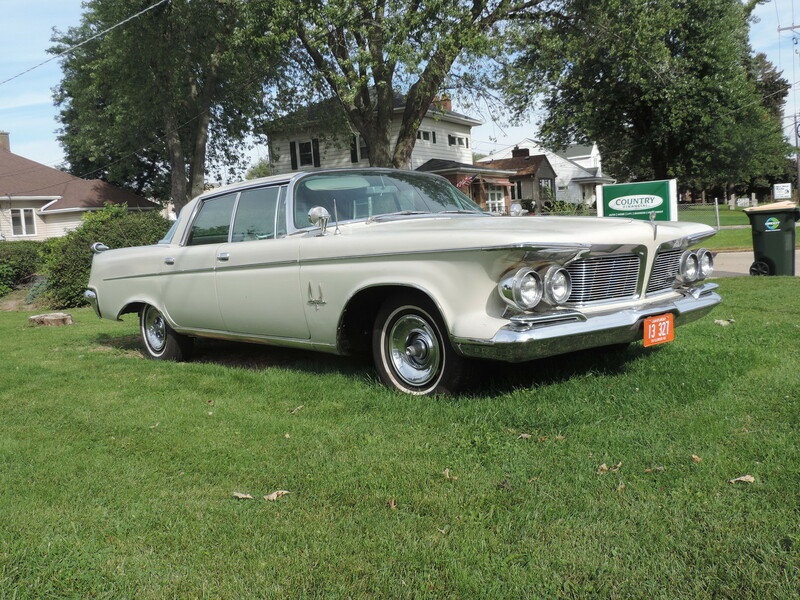 Does anyone make a model of the Chrysler Imperial that had the headlights standing free in a cove on each side of the grille ? I don't remember the year . I do know the Grille reminded me of one Pontiac used . 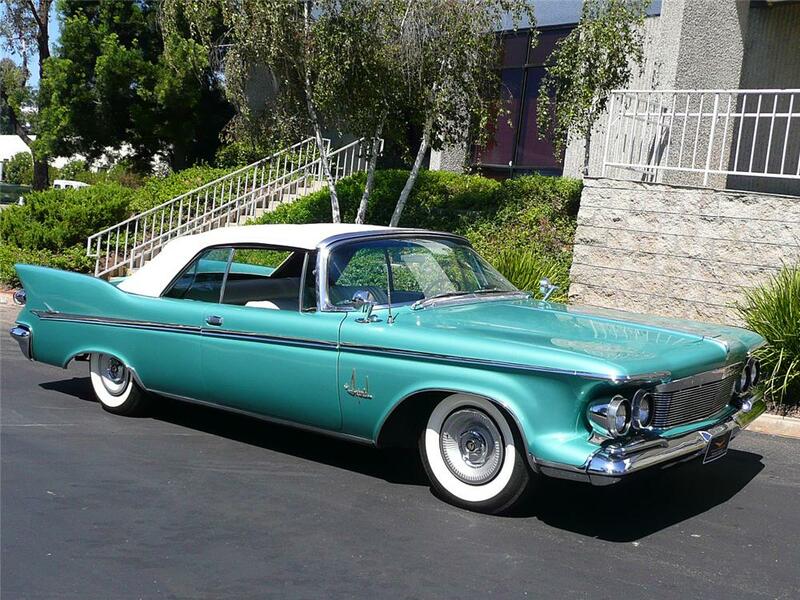 I believe the Pontiac was a 62 /63 ? Help ! O.C.G. Pretty sure it's the '63 AMT Imperial. I always lover that headlight treatment. Both AMT and Revell made annual kits of the early '60's Imperials. Sadly, they are long gone and expensive if you find one. 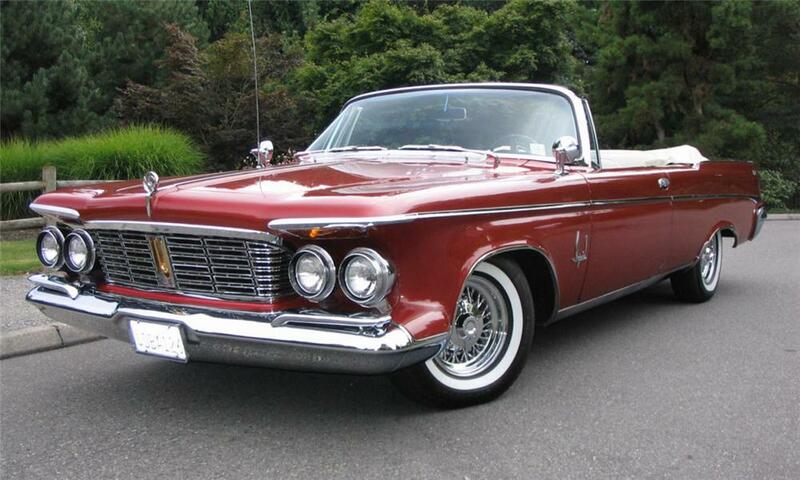 The Imperial you're looking for with the "floating" headlights in the '62. Thanks for that Beautimus pichur . That's exactly the car I was referring too ! I forgot about the Tailights being On Top of those big fat fins ! 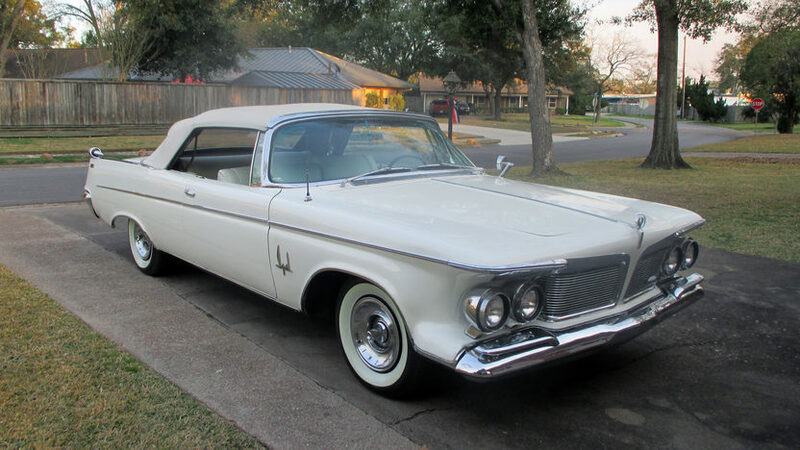 The "floating headlight" Imperials started in 1961 & ended in 1963. All three years were replicated in 1/25th scale by AMT, and yes, they are relatively expensive.